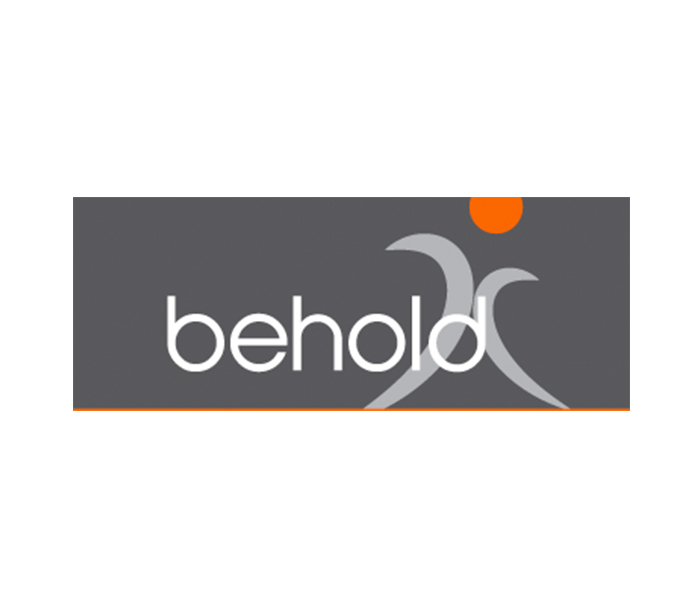 Behold South Africa was founded by Reinoud Willemsen and Jop Blom in 2011 to also serve our (South) African clients in Corporate Social Responsibilities and Social Venturing and with a specialization in Impact Measurement (using the Social Return on Investment methodology). From our office in Johannesburg our professional team is dedicated to helping companies do business that results in economic benefits while also having a positive effect on identified societal needs. A place where ‘pure corporates’ blend with NGO’s to create a new entity with a significant new approach.